Learn how to fill in the CL-511 / CL-513 XL color cartridges for Canon printers, if you have any other questions, type a comment. 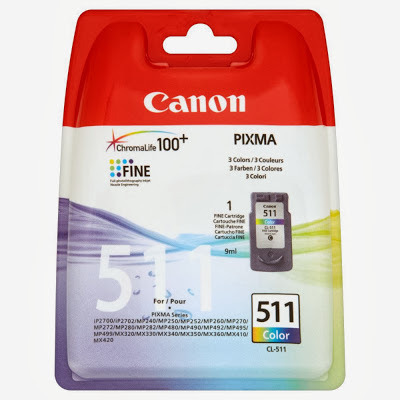 Canon ink cartridges CL-511 / CL-513 XL standard version and extra large (XL) with capacity of 220 pages and 420 respectively support and work seamlessly with water based inks. On the American continent are named after Canon CL-211 tricolor, because they are physically the same cartridge, only varying compatibility and the number use the same method of filling these cartridges. Here are the steps to fill these ink cartridges, remember if you have any questions just post a comment, we will gladly help you. This do it very carefully, do not always damage the label or put it in a place where the glue is damaged, it will need when we fill the cartridge to put it back. We need three syringes for different colors, cyan, magenta, and yellow - you should never use the same syringe for all three colors, however much they try to always have clean waste ink cartridges and damage - anyway the cost of a syringe it's very cheap. 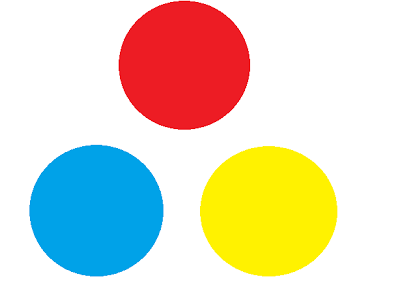 At the time of putting the ink cartridge, you must do it slowly and firmly, the amount is put 4ml of ink in each color, no matter how this comes out of the ink jet cartridge to Extra large version must put 8ml ink. 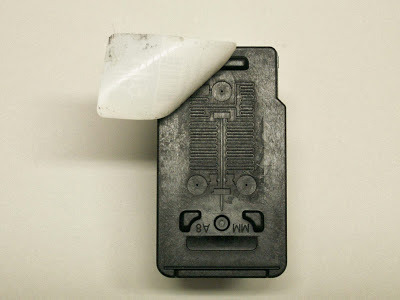 Do your best to not touch the connectors on the cartridge much less nozzles can damage the cartridges. When finished put the ink cartridges before connecting make a cleaning them, we recommend using a soft material such as napkin, paper for the bathroom or a piece of soft cloth. Put the cartridge label, this piece may seem simple, but its influence is much in the cartridge, so that the cartridge life will depend to some extent on whether or not labeled. The best practice when the filling end is to let the cartridge sit for a certain time, this ink must completely fill the sponge and the ink reach the head, it's like you protect the printhead and begin to get a good print quality immediate. Failure to obtain good quality documents you print finishing filling the cartridge, make a thorough cleaning head, this will help the ink reaches the printhead.